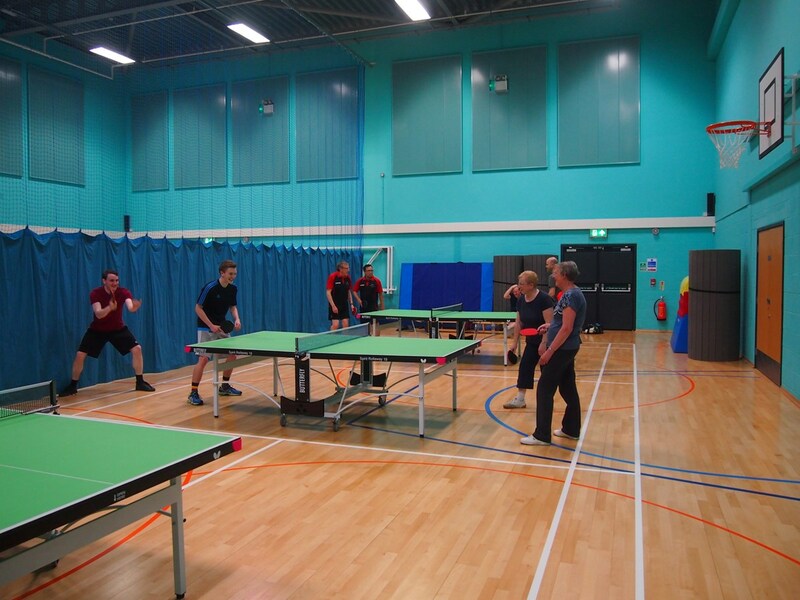 Littleport leisure center is our second venue used for coaching and club practice on a Thursday night from 6-9 pm. The club hold a junior session from 6-8pm with the Adult session running from 7-9pm. There is space for 4 tables with 1 usually being utilized for 1 to 1 coaching. Cost is £5 per night for adults and £2 for juniors with the first session free.